Saudi Arabia has announced the launch of a new “cultural residency” scheme under which it is offering international artists the opportunity, for the first time, to take up residency in the kingdom, said a report. The programme was one among a number of initiatives unveiled by the Ministry of Culture during an event in Riyadh. Other schemes include art prizes, scholarship programmes and a culture fund to support artists, said a report in Arab News. “Today marks a turning point in the history of our nation. 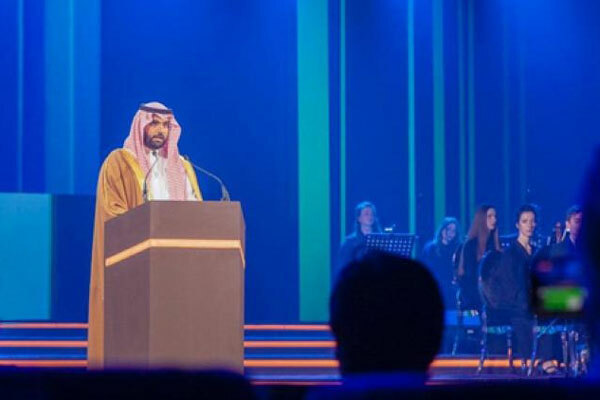 It is rare that a nation undergoes such a massive revival of its culture," the report said, citing the Minister of Culture, Prince Badr bin Abdullah bin Farhan, who addressed the audience at the event. “The transformation of arts and culture will benefit all Saudis, young and old, from every corner of our country. It will help build bridges of understanding. And for our children, we will build a Saudi Arabia where their creative spirits can flourish," said Prince Badr. On the ministry’s Twitter account, the minister said: “The Ministry will work to enable creatives and intellectuals and harness their potential."